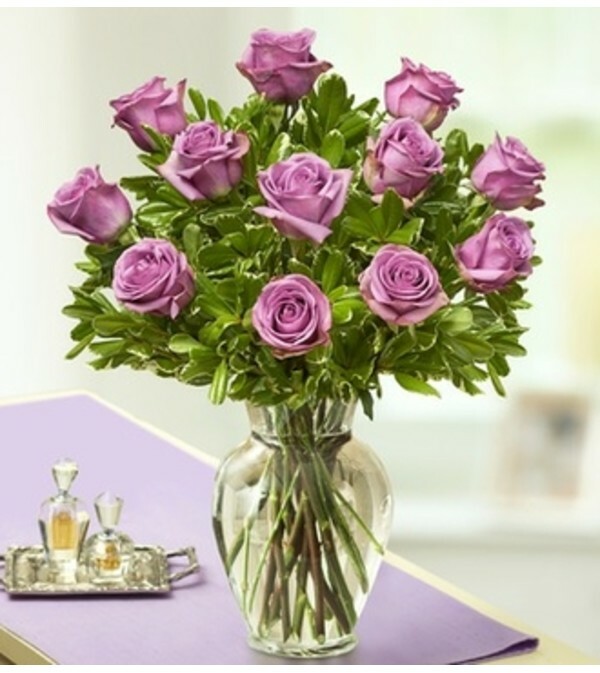 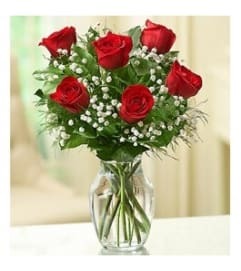 Put the crowning touch on her day with a regal gathering of long-stem purple roses. 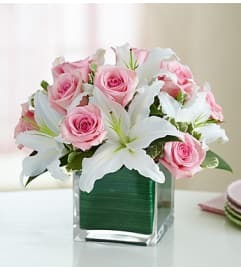 Beautifully hand-arranged by your local florist, these traditional symbols of enchantment arrive in a classic glass vase that creates a stunning accent in the home. 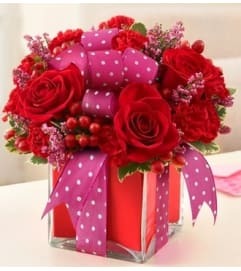 A sparkling and sophisticated expression for birthdays, anniversaries, or any day at all.